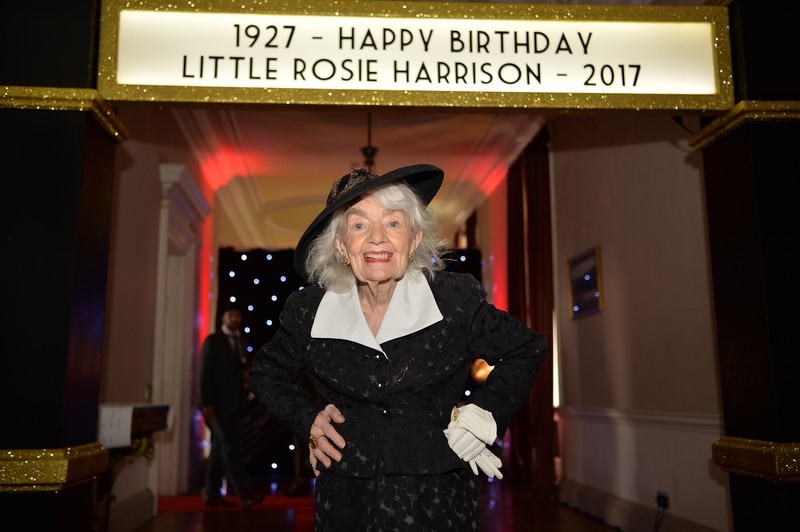 Rosie Harrison’s name was up in light’s on the day friends and family gathered to celebrate her 90th birthday! 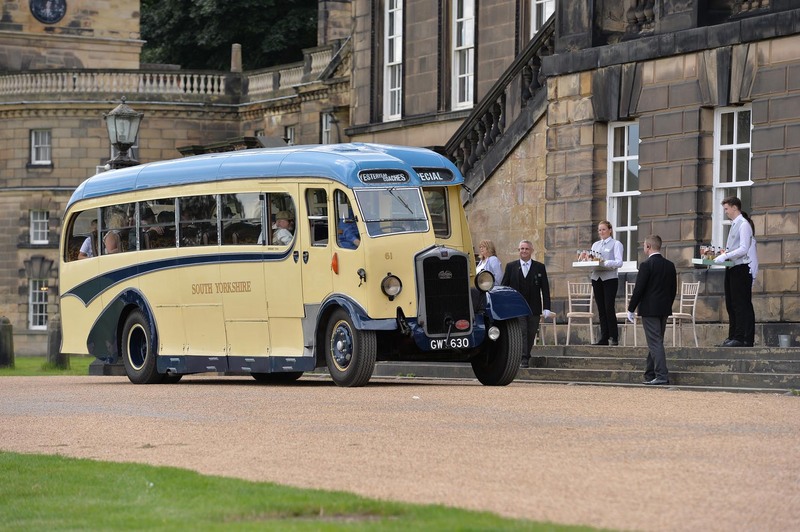 We had the pleasure of arranging this spectacular bash with Rose’s lovely daughter, who had set out to create a magical day for her mother at Wentworth Woodhouse. Where did you host the party & why? 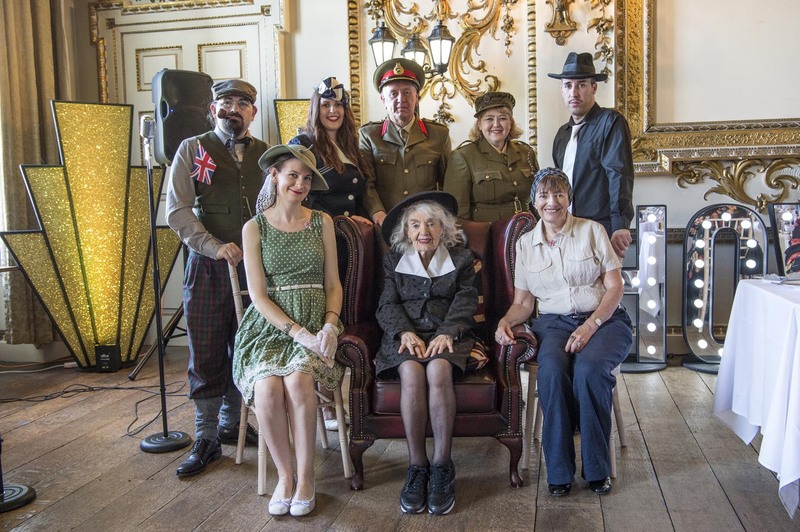 We hosted the party at Wentworth Woodhouse to celebrate my mother’s 90th birthday in July. Mum is Rose Tunnicliffe, but was born Rose Harrison. 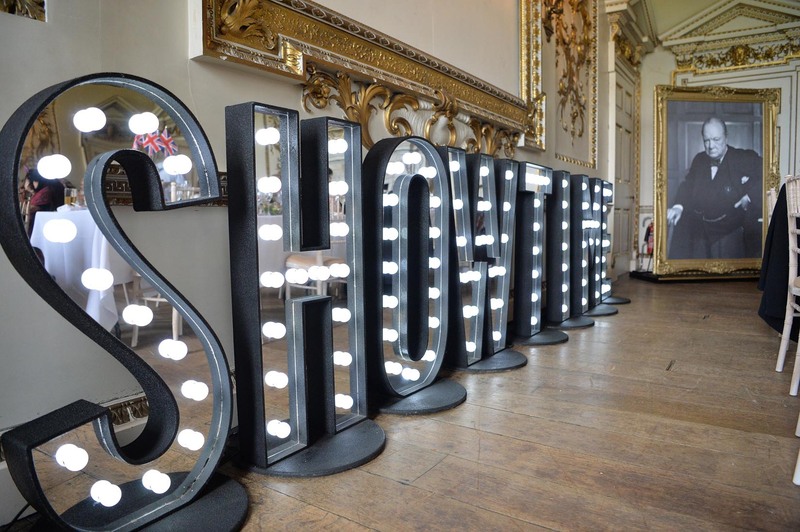 We are from Rotherham, but I work in London, so I wanted somewhere local for family but spectacular enough to encourage friends to travel from London and other parts of the country, so Wentworth Woodhouse was the obvious choice. 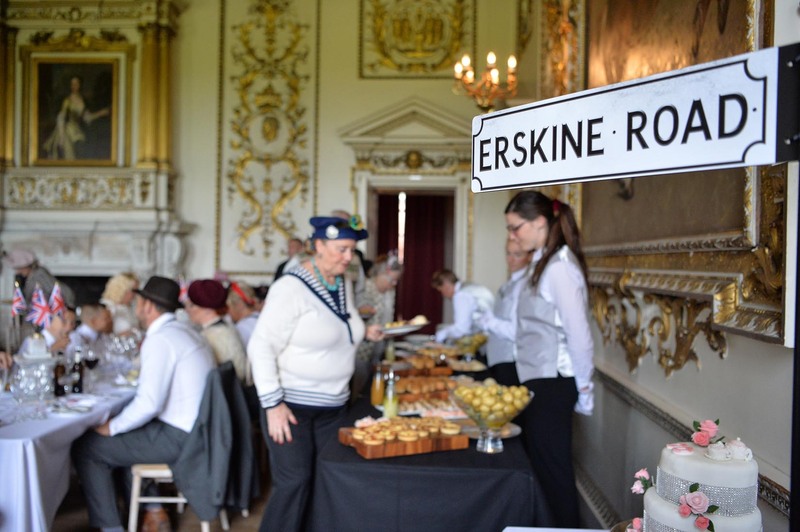 We chose a 40s theme as this was such an influential time for Rose and allowed us to have some fun asking everyone to come in period costume and theming the whole event. Would you recommend Dine to friends & family? Absolutely. Very professional from start to finish. What were your highlights from the party? 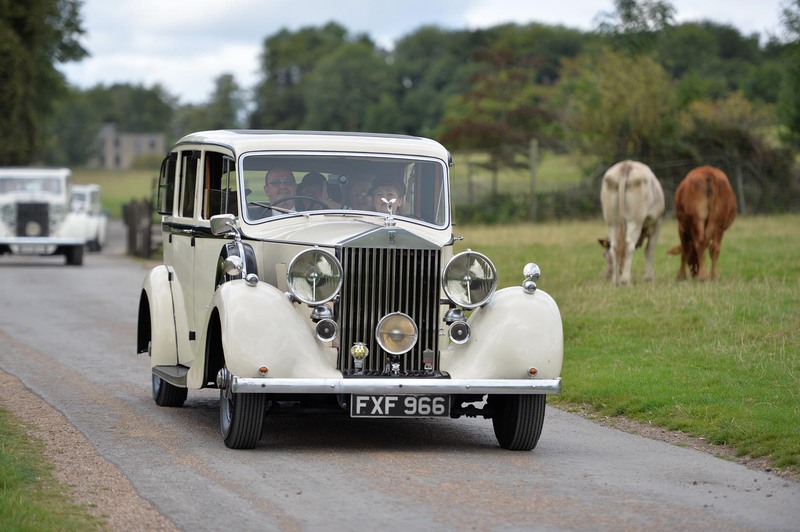 Arriving in a fleet of 4 vintage Rolls-Royce’s and a vintage bus with the staff in uniform assembled on the steps to meet us. The sight of the staff on the steps is a memory we will never forget. Actually seeing the plans for the room executed so beautifully after the months of planning. The tables looked lovely. 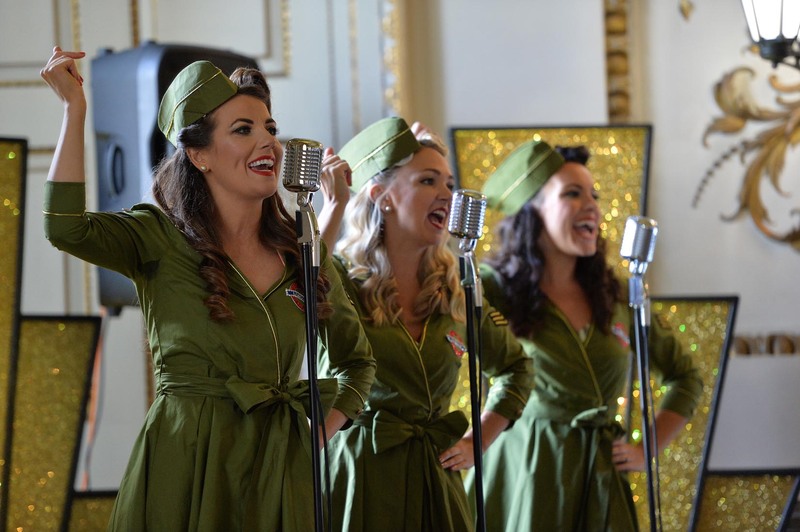 Singing along to ‘Don’t sit under the apple tree’ with the professional trio ‘The Ultimate Belles’ – everyone thought they were fantastic. 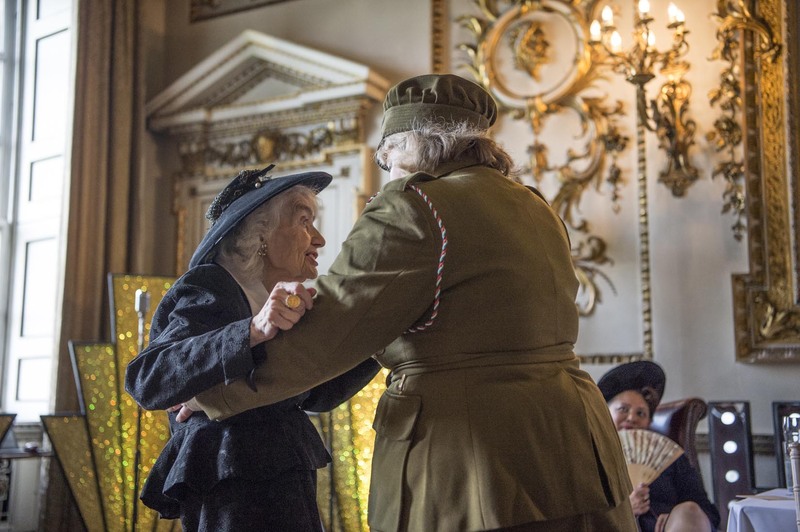 Rose at 90 years old dancing first with the London Lindy-hoppers and then with the two youngest guests. What do you think your guests enjoyed the most? Based on their comments to me: everything! They loved people waving as we travelled the route. They loved arriving in style. They loved seeing Wentworth Woodhouse on the tour. They loved the 1940s room decoration which complemented their outfits. They loved the food – especially the desserts (you can’t beat a good pud and we had three: a crumble, a chocolate cake and a trifle). They loved the family made cake (made by Rose’s nieces). They loved The Ultimate Belles act. They loved the energy of the dancers. They loved seeing everyone’s outfits and being professionally photographed and finally but most importantly, they loved seeing Rose’s beautiful smile and seeing her dancing. How did our team help throughout the planning process & on the day? As I was in London I relied on Craig to organise most of the event. I didn’t even visit the venue until two days before. Luckily it was everything I hoped for. There was lots of email traffic between London and Leeds, making suggestions and agreeing plans. When I mentioned how uncomfortable chairs are for Rose’s back I loved Craig’s suggestion, that we add some armchairs to the dining table set up for the more elderly guests. 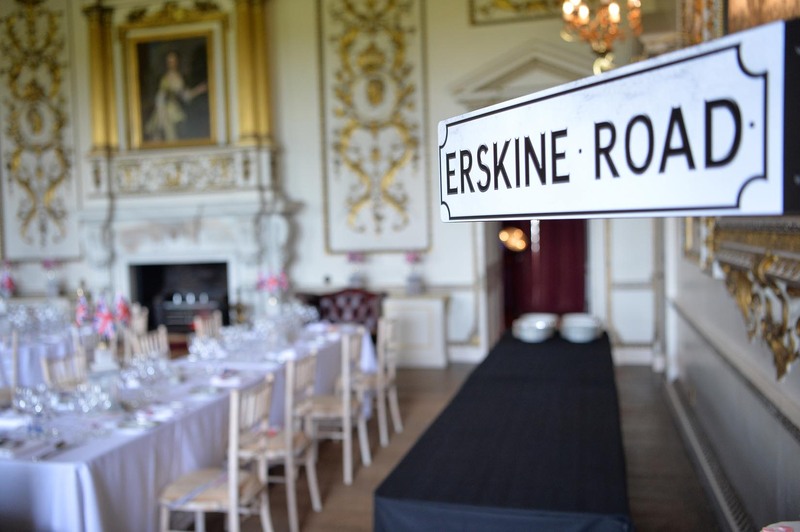 Suggestions like this contribute towards ensuring all the guests had a good time – so important for a party. What was most important to you when you set out to plan this event? That all the guests feel special and that it would be a day no one would ever forget. From the comments to date we succeeded beyond my wildest expectations. Several people have thanked me in tears for inviting them as they have never attended a day like it and expect they never will again . Did you have specific ideas about the menu or did you choose one of the Dine options? I wanted a wholesome menu to reflect the 1940s theme and the simple tastes of some of the elderly guests, so we combined many of the options from the Dine menus into a unique hearty buffet. With an emphasis on a range of fresh healthy ingredients everyone was able to sample from the same menu no matter their dietary requirements. And the desserts were three classics presented with a fine dining twist that had all the guests returning several times to the dessert table. 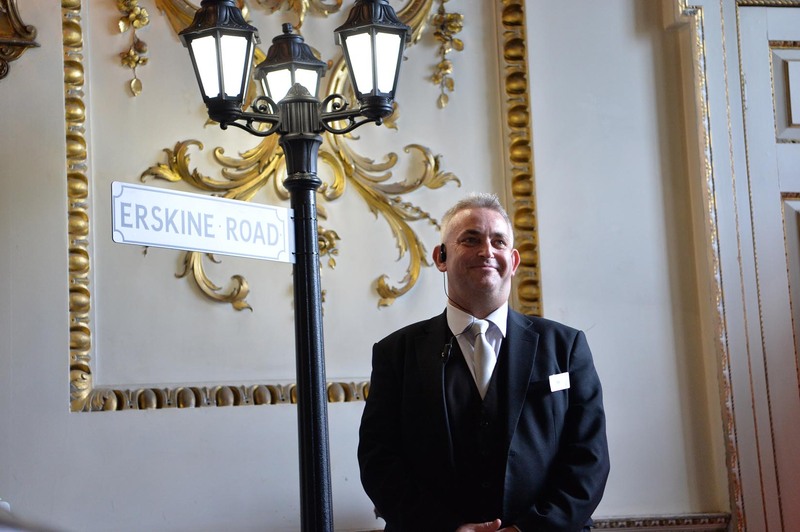 Craig was amazing on the day – he used a beautiful light touch to keep everything flowing, whilst keeping the party feel. The whole team were fantastic and seemed happy to be there – they even told me how much they loved being part of the experience. Rose looked amazing and had a fantastic day. Her abiding memory is of everyone smiling and happy and has described it to me as ‘a perfect day’ and that she ‘would love to do it all again next week’. It’s not every day that we are privileged enough to be a part of someones 90th birthday celebration and we enjoyed every moment.